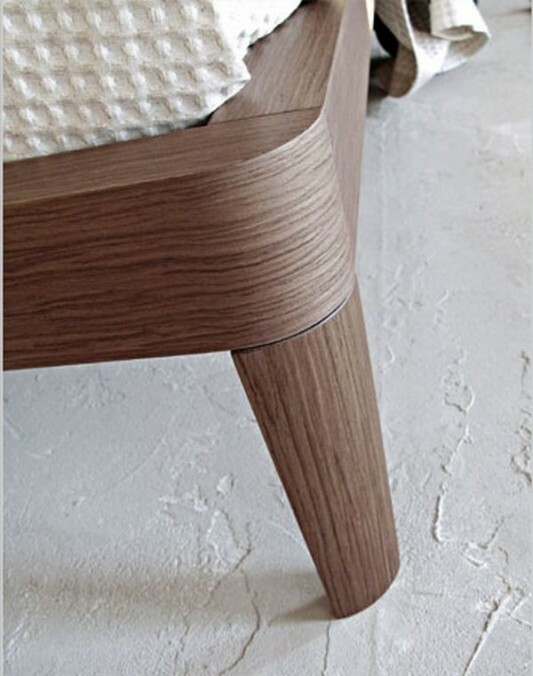 Below is a beautiful bed and stylish, designed by Enrico Cesana to Olivieri Mobili. This beautiful bed is made in a simple design, for a bedroom a comfortable and enjoyable. The structure of a bed made of wood in a stylish design, but some pillows on the bunk in the bedroom wall is unique, because it is used also as a headboard. For a more spacious room fresh and comfortable arrangement of pillows on the wall was designed with a blend of beautiful colors. Red and white color that gives the atmosphere of bright and bold, white or brown and beige that gives the room a softer feel and relaxed. 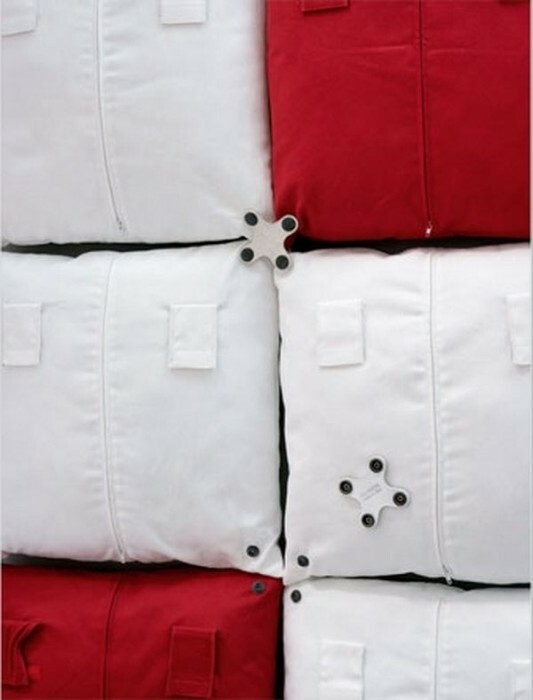 Each pillow in the bunk together with connecting clips, with the right bed pillow minimalist who uses this game, you can adjust the color according to your tastes and desires, which can also change at any time you want. More information visit Olivieri Mobili.